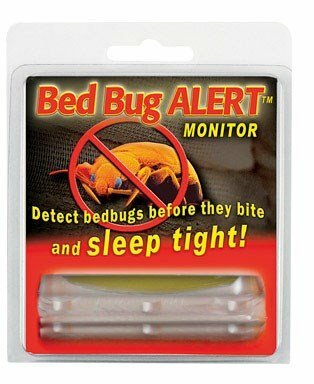 2 Pack, Bed Bug Alert, Ideal Way To Check and Verify If You Have Bed Bugs, Bed Bugs Are Hard To Detect, Our Clear, Safe, Rigid Plastic Monitoring Device Slips Between Mattress and Frame, Special Gel Attracts and Traps Bed Bugs Alerting You If They Are Present. Ideal For Use When Traveling In Hotels, Luggage and Briefcases, Typically Lasts 3 Weeks, But Can Be Less In Dry Climates. Glue trap that uses both heat and CO2 to attract bedbugs. This trap is easy to deploy, easy to transport and a simple way to monitor the rooms where you're staying to see if they have a bed bug problem. 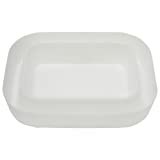 Bring some with you when on vacation or staying at someones house that might have a bed bug infestation. These traps use no chemicals and are safe for use around people and pets. Climbup Insect Interceptors are a unique and easy-to-use monitoring system to aid in the early detection of bed bug infestations. 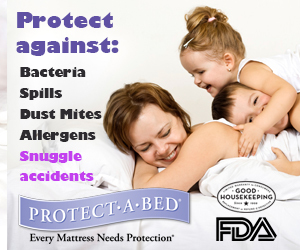 Think You May Have Bed Bugs? Copyright © 2016 bedbugstreatmentremoval.com. All rights reserved.